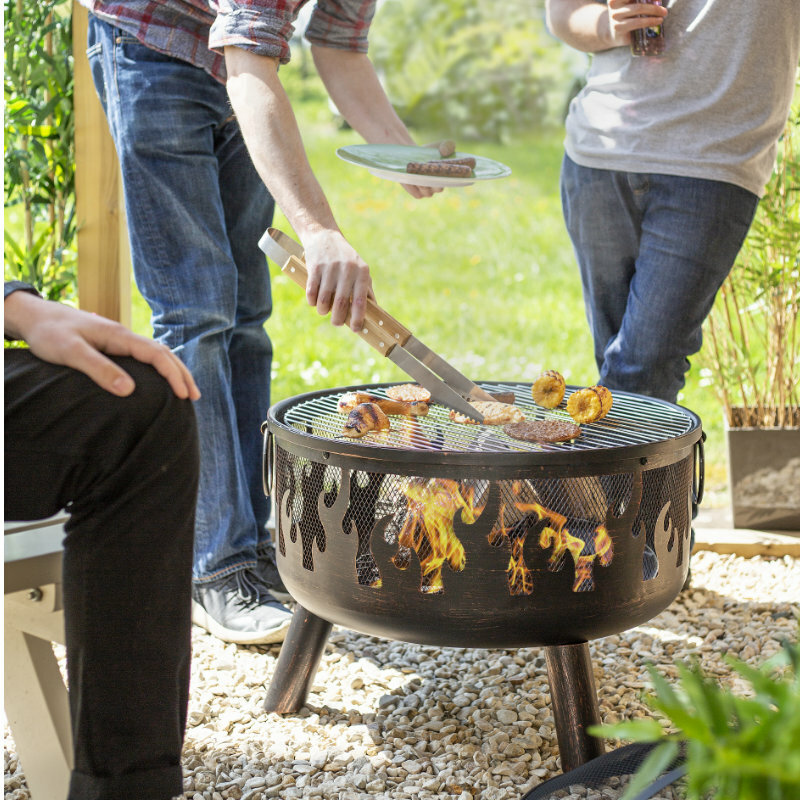 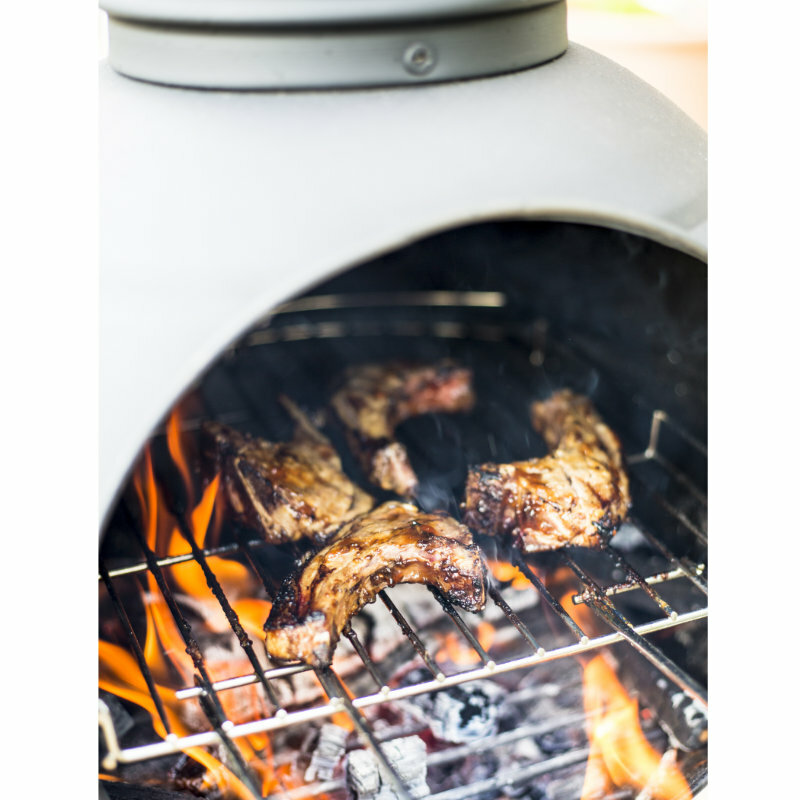 Cook up a wood fired feast of tantalising barbecue treats for your friends and family with any of our Large Murcia model. 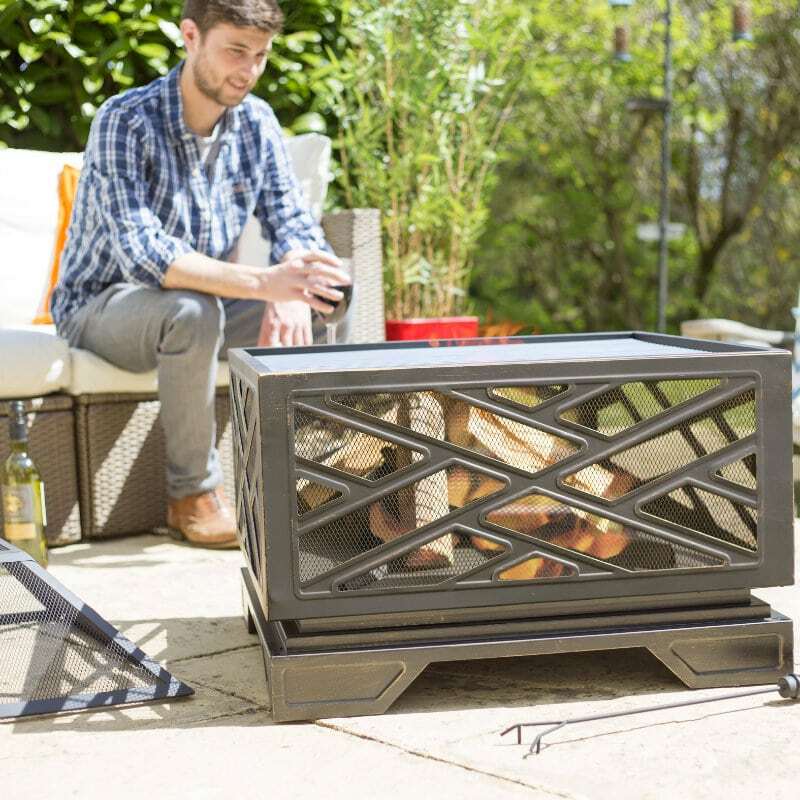 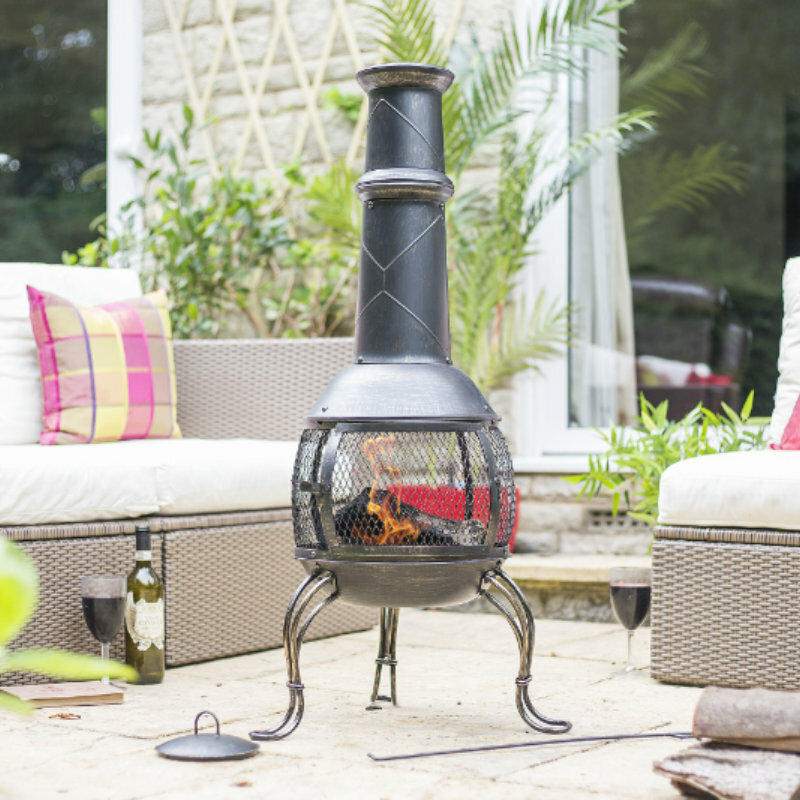 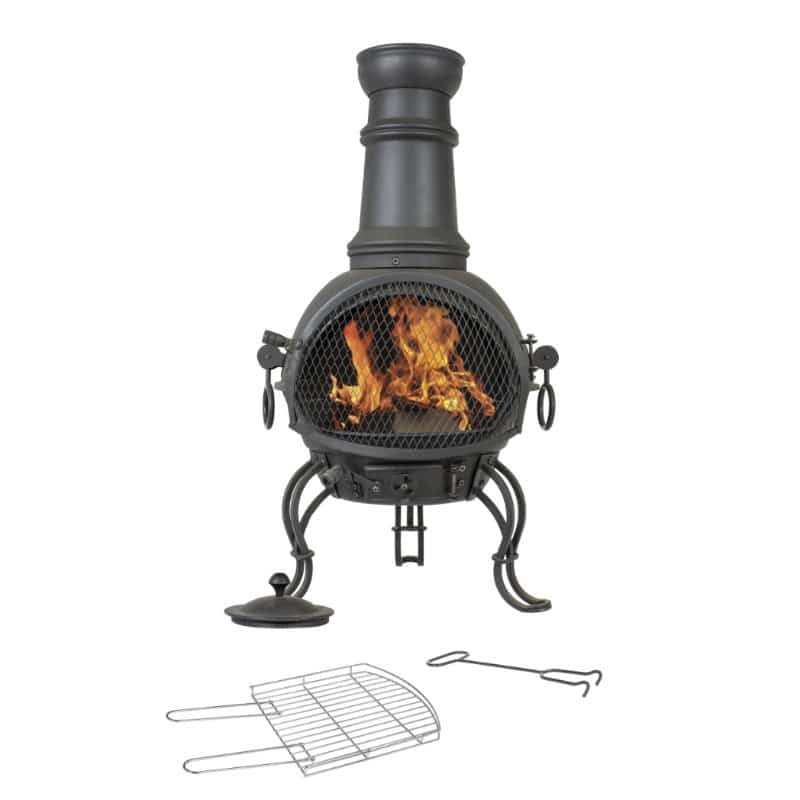 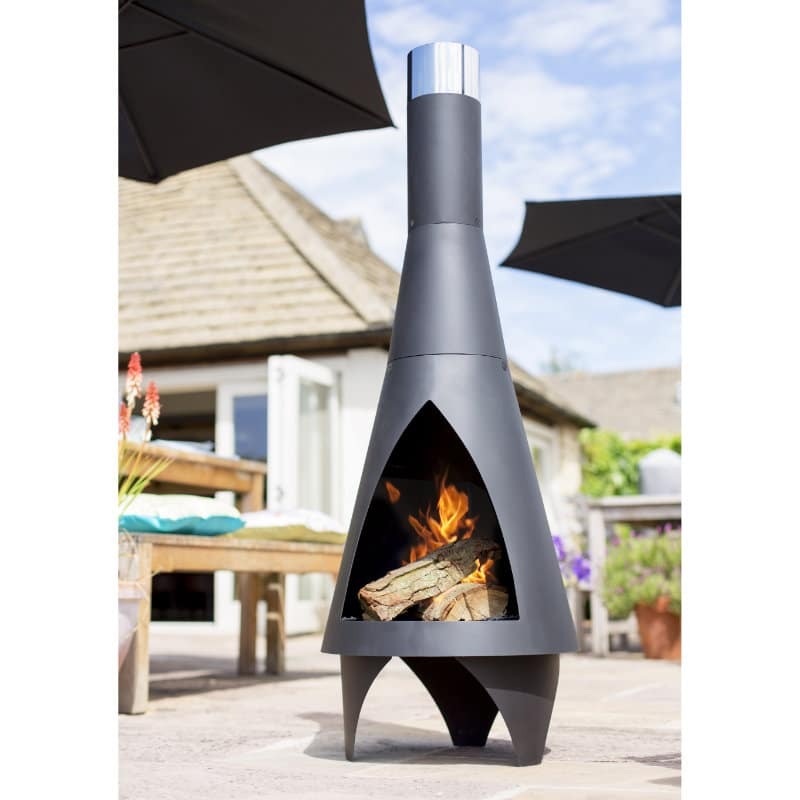 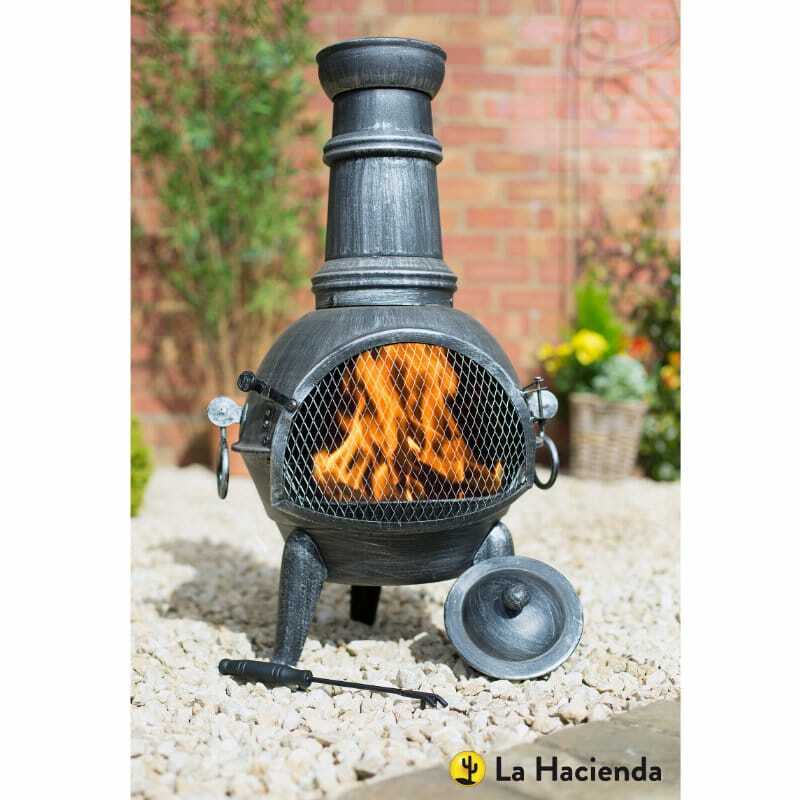 With a classic black finish and understated design, this chimenea will suit any style garden. 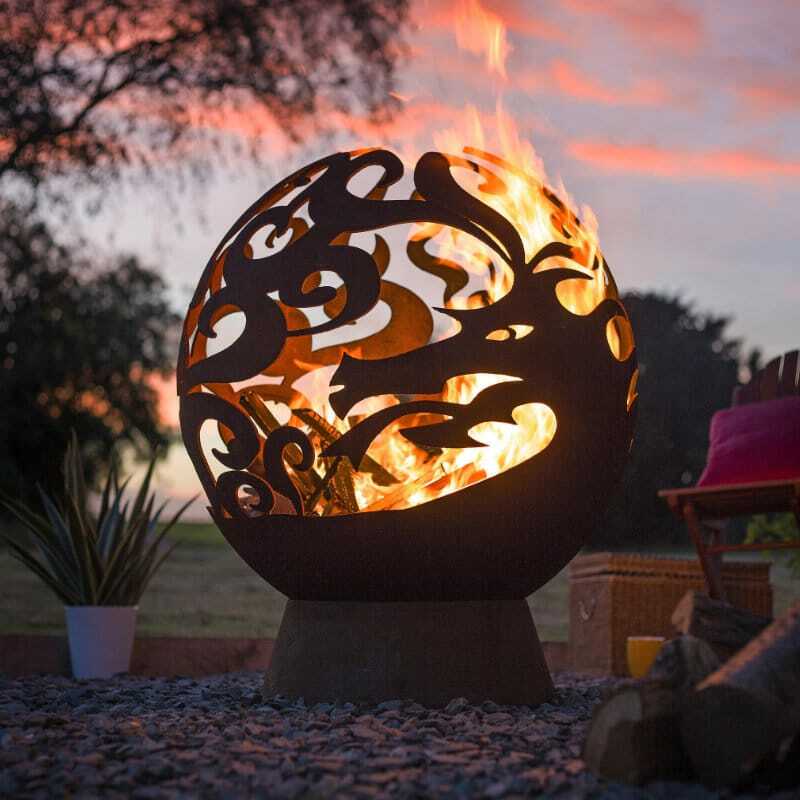 Feel the satisfying warmth, treat your guests to tasty snacks, then relax until the stars are twinkling and the moon is shining.